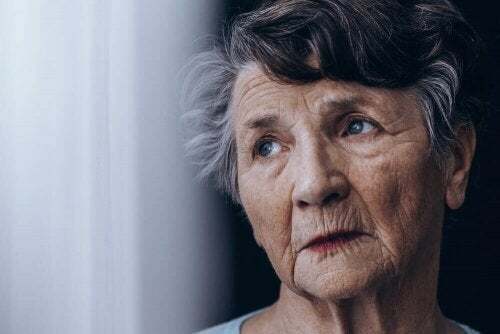 Although breast cancer occurs more commonly in people over the age of 50, particularly women, you should be aware that it’s much less aggressive after menopause. Breast cancer occurs when the tissue of the breast develops malignant tumors. This disease primarily affects women. As a matter of fact, many of them die from it each year. This is because, in most cases, its detection occurs too late. Here we’ll share some key causes of breast cancer you should keep in mind. Technological advancements in medicine have contributed to health improvement. As a result, now it’s possible to treat breast cancer. Therefore, the life expectancy of many patients has increased considerably. Nevertheless, the disease is still very alarming because often its detection occurs too late. Knowing about the major causes of breast cancer is key to prevention. As has been noted, this type of cancer primarily affects women. However, men can also suffer from it. In most cases, the likelihood of developing breast cancer increases with age. People over the age of 50 in particular are more prone to cancer. On the other hand, men are 100 times less likely to develop this disease. According to many studies, people with the highest risk of breast cancer have close relatives who have had it themselves or have had uterine, cervical, ovarian or colon cancer. Another of the causes of breast cancer is a defective gene that’s inherited from either parent. Often these defects are found in the BRCA1 and BRCA2 genes. These are responsible for producing the proteins that protect our bodies from cancer. As a result of a defect in either gene, the risk of developing breast cancer at some point in our lives increases up to 80%. Women who started getting periods before the age of 12 are at a higher risk. Women who reach menopause after the age of 55 are also at a higher risk. Women who have had cancer in one breast have a higher risk of developing it in the other or may see a recurrence in the same breast. According to several studies, if a woman drinks one or more alcoholic beverages per day, then she’ll increase her risk of developing breast cancer. Women who are childless or wait until after 30 to bear children are at an increased risk for breast cancer. On the other hand, having more than one pregnancy earlier in life reduces the likelihood of developing this disease. If a woman has received estrogen therapy for a long period of time, she has a higher risk of developing breast cancer. Although this risk factor isn’t fully understood, experts believe that women who are obese produce more estrogen, which can increase the development of this disease. Besides, the risk is even higher for women over 50 years old who are obese. Exposure to X-rays and CT scans (also known as TAC) increases the development risk for breast cancer significantly. 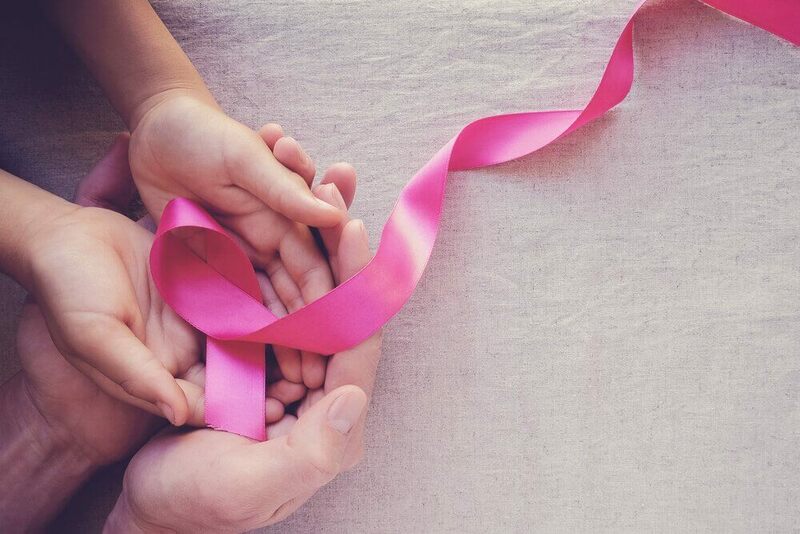 If you received radiation therapy as a child or adult, as a treatment for cancer in the chest region, your likelihood of developing breast cancer is even higher. The risk is compounded by the dose of radiation received and the age at which you received it. Although research has shown conflicting results when connecting diet to breast cancer risk, most studies agree that maintaining a poor diet can be a major risk factor. Eating lots of processed foods, meats, saturated fats, sugars and the like can increase your risk for developing this disease. For years, many women have been alarmed by myths that the use of antiperspirant deodorants and bras is a risk factor for breast cancer. But so far, there’s no direct association between these practices and the development of the disease. Other factors, such as breast implants and exposure to pesticides, also show no increased risk.